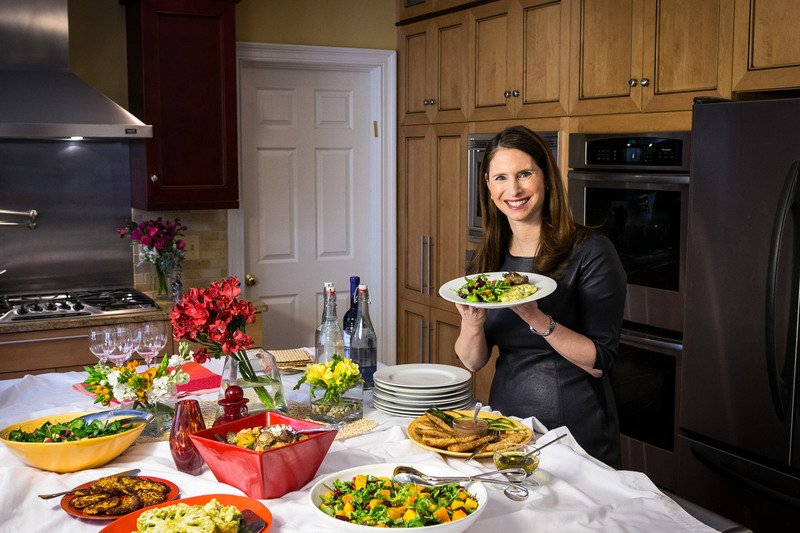 Paula Shoyer is the author of Healthy Jewish Kitchen (Sterling Epicure 2017), The New Passover Menu (Sterling 2015), The Holiday Kosher Baker (Sterling Press 2013), and The Kosher Baker: 160 dairy-free desserts from traditional to trendy (Brandeis 2010) . Paula’s recipes have been featured in newspapers, magazines, websites, blogs and on radio and TV shows all over the United States, Canada, Israel and even Asia. 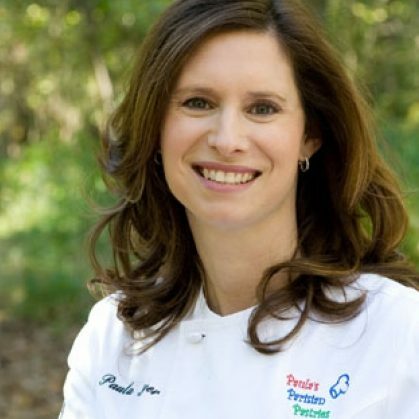 Paula is a French-trained pastry chef who teaches cooking and baking classes all around the world. She does demonstrations as fundraisers for synagogues from Reform to Orthodox, Jewish Community Centers and organizations. 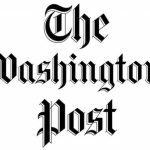 Appearances include Food Network’s Sweet Genius, Home & Family on the Hallmark Channel, Fox Morning News New York, WGN’s Lunchbreak, Daytime, and news shows WUSA9 Washington, San Diego Living, NBC Washington and Baltimore, among others, over 35 times, including i24 news in Israel. Paula is a regular on WJLA Good Morning Washington. 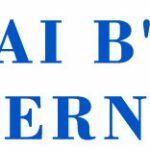 Paula has two new travel video shows, Paula’s Hidden Tastes of Israel and The Kosher Baker in Paris, released on Facebook, and archived on Youtube. She has been on several radio shows including the Kojo Nnamdi Show and the Martha Stewart Morning Living radio show on XM Sirius. 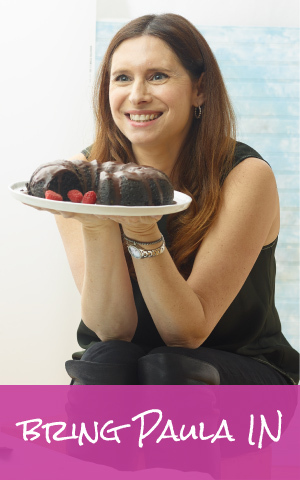 Paula develops dessert recipes that are dairy-free, sugar-free, gluten-free and vegan, as well as modern kosher food. 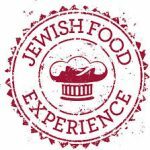 She does freelance writing for www.jewishfoodexperience.com, The Washington Post, Ami Magazine and Hadassah Magazine and develops dessert recipes for companies. Paula also started a Facebook group called Kosher Baker.